Alamo City Pitbull Rescue and Rehabilitation could not save any dogs without the generous donations from local businesses. A very big hug from us and lots of wet kisses from our Pitties for all that they do! 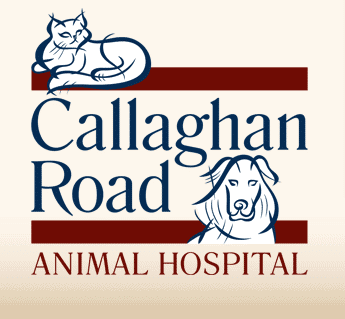 A very special thanks to the Veterinarians and staff at Callaghan Road Animal Hospital for all they do for the Alamo City Pit Bull Rescue and Rehabilitation organization. We truly appreciate all their hard work!! We’d like all companies that have donated time and/or money to our organization to be recognized here. If we’ve somehow missed your business please let us know!